Good news,... 'Starbucks has pledged to hire 10,000 refugees globally over the next five years, in response to US President Donald Trump's recent immigration ban. 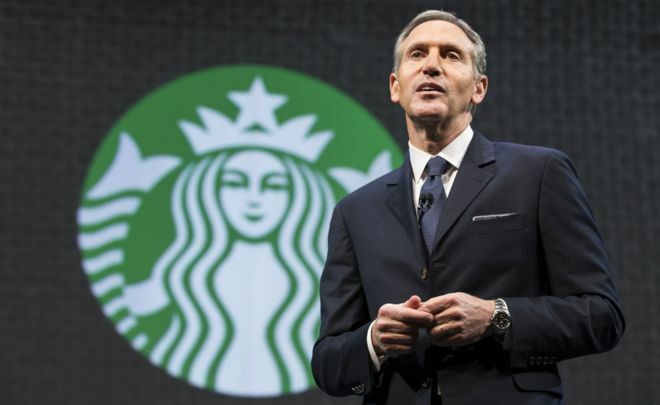 In an open letter to staff, chief executive Howard Schultz said the president's order had caused "confusion, surprise and opposition". Recruitment will begin in the US and focus on people who had served or supported the military. Mr Schultz is the latest US corporate chief to criticise the ban. Silicon Valley heavyweights including Facebook, Google and Tesla have made public statements, while Airbnb is offering free accommodation to people affected by the travel restrictions and unable to get into the US. 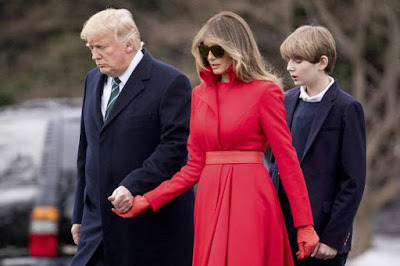 On Friday, President Trump signed an executive order barring immigrants from seven majority-Muslim countries for a minimum of 90 days, and suspending the US refugee program for 120 days. Mr Schultz said he wrote to employees with "deep concern, a heavy heart and a resolute promise" - adding he wanted them to know that the firm would "neither stand by, nor stand silent, as the uncertainty around the new administration's actions grows with each passing day". The recruitment pledge was "a concerted effort to welcome and seek opportunities for those fleeing war, violence, persecution and discrimination", he said.